Golly gosh, we’re late again for Me & Mine. You know, I’m starting to think that we might just be this kind of family – the sort that gets there EVENTUALLY but perhaps isn’t entirely on time. It’s only going to get worse when the girls arrive, isn’t it? March seems to have passed in a flash and I’m struggling to think what we’ve done this month. I’ve not been very well, with a combination of anaemia and my boss’s cold, which I really struggled to shift and still have a residual cough from now. I think I just needed a quiet couple of weeks to sleep as much as possible, eat ALL of the chocolate and snuggle with my babies. I’m taking supplemental iron and I’m starting to feel a little better, although I can virtually set a clock by my 2pm inclination toward fainting, where it’s as if my body gets so tired that it either has to lie down by choice or force. That is a little tricky in the office, especially as sitting doesn’t much seem to help. Funnily enough I’m perfectly alright if I just get up and move around, presumably because it forces my blood pressure back up. Earlier this month I had an apppointment with my consultant midwife, who is absolutely lovely, and the ‘twin specialist’ obstetric consultant for my hospital trust. As far as twin pregnancies and births go mine is a bit unconventional but we had a really productive and positive discussion about formulating a plan with which we are all comfortable. I’m slightly neurotic and a bit of a control freak so I think I want to draft up a list of preferences for if the girls are born before thirty-six weeks or if they have to be delivered by emergency caesarean, but I’m slightly neurotic and a bit of a control freak so every time I start to write it I feel a bit panicky and abandon mission. Tricky. 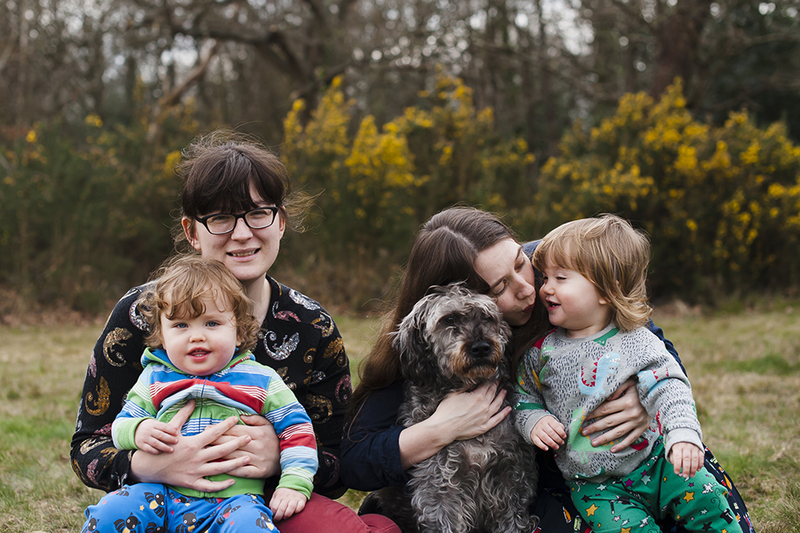 I suppose the big thing for us at the moment is that we’re looking to move to a bigger house – still a rental property but one that is much more suited to our growing family. We have a few at the moment that we are considering, and they are considering us, and we feel quite excited about them. It hasn’t been easy because we have had to find somewhere that isn’t fazed by our little dog or the sheer influx of children. I think we’re starting to see the light at the end of the house-hunting tunnel though and I can’t wait to move in and start considering toddler bedrooms and baby nurseries, and to sit and relax in my own garden. Kirsty has found it harder than I have, I think, because I’m out of the house so much with work whereas she really lives in it; I think that she’ll be really relieved when all of this is sorted. 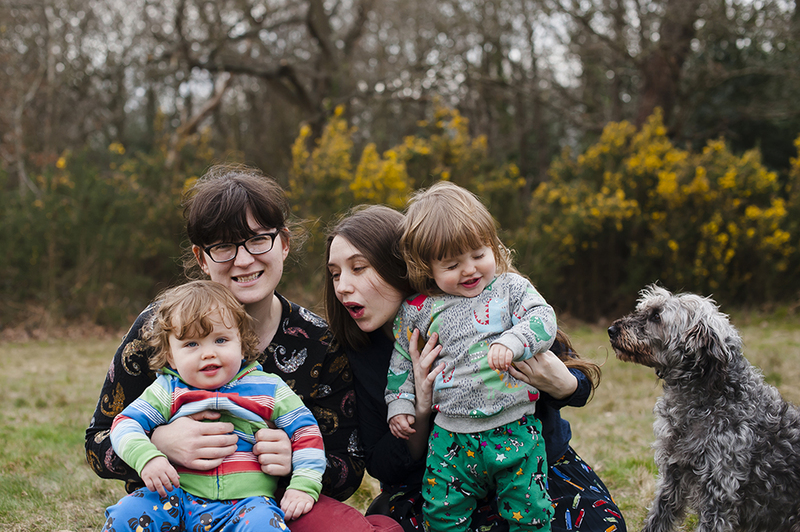 I didn’t write a post about our Easter weekend with beautiful pictures, like so many bloggers did, because I was sick, but it was wonderful to have four days at home with our sweet little boys. They do this thing at the moment where they wake up in the morning and start saying ‘bye’ and waving at me, and it’s just heartbreaking that they associate seeing me with my walking out of the door, but by the end of the four days they seemed to have stopped expecting me to leave. 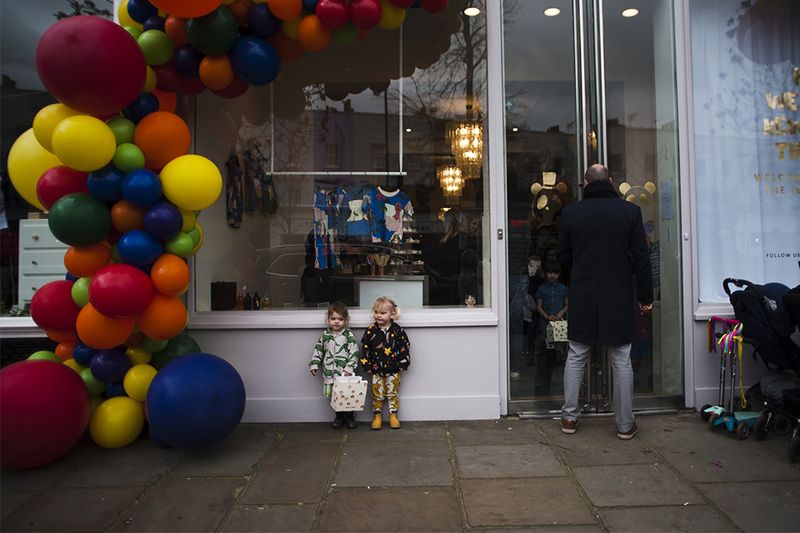 I wrote recently about missing milestones, which is something that I’ve found really hard recently and I think might prove excruciating once the girls are here, but I love my job and I wouldn’t want to give that up either. I just need more hours. More days. To love less. I don’t know, it’s hard to strike a balance as a working parent. 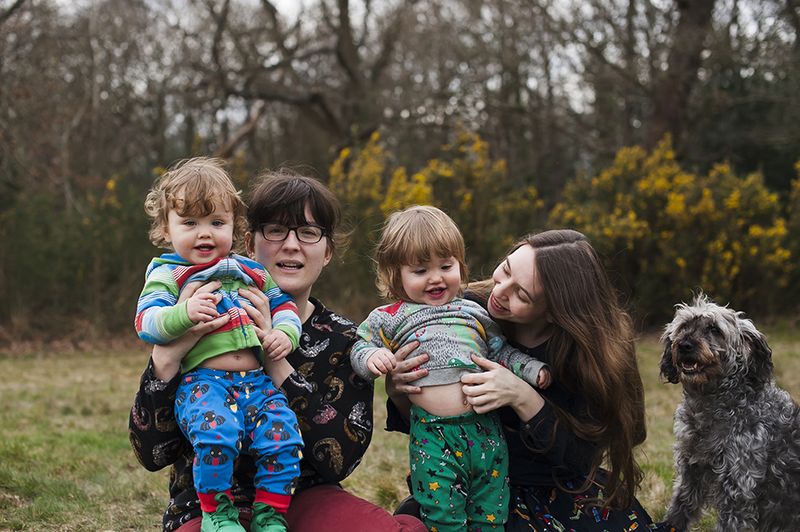 Kirsty has started a YouTube channel, Meet the Wildes, and we were talking about how she would juggle filming and editing with four under two. She mentioned that she would find it difficult and actually I really pushed her to commit to continuing it, because at least if she records them growing up, I won’t miss it. I don’t mind taking over the editing even if I have to just give up sleep entirely, I want to see those moments in the day that otherwise would pass me by. I don’t want to miss more firsts, or even more seconds. I’m hoping that she will just put the camcorder on sometimes and leave it on a shelf, and they can go about their day for half an hour or so and forget it’s there. And when I play it back, it will be as though I was there too. 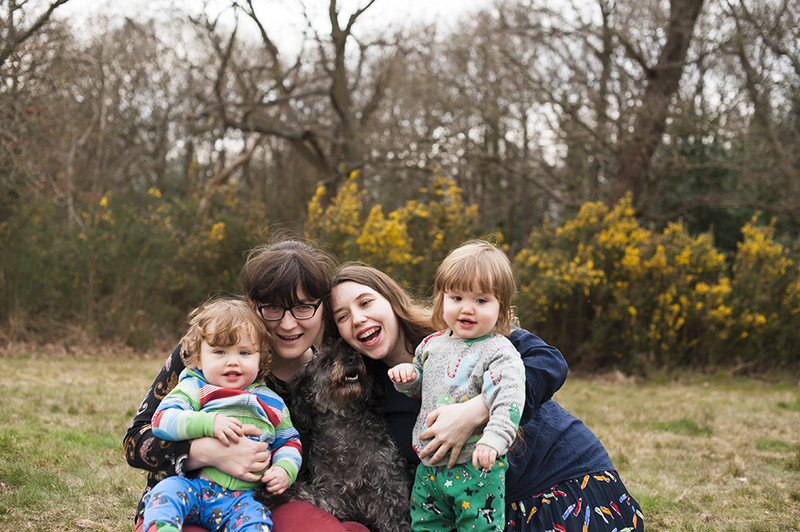 If you’d like to follow our parenting journey on film we’d love it if you would subscribe to Meet the Wildes, we’re still finding our feet a bit but I think it will be good once we get the hang of it. And who doesn’t want to watch newborn twins? I’ll admit that I had some reservations about vlogging but Kirsty’s doing a great job with the channel and I think we’ll treasure some of the videos, such as this one of the twins and their great-granddad. 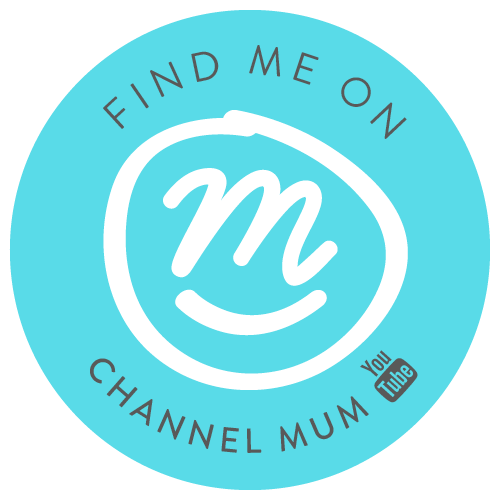 I’d love to find more channels to follow so if you’re a parenting vlogger please do comment with your channel link! The boys have been delightful this month. I think that with every month that passes they just become more fun, more loveable, more loving. They went to my mother’s little birthday party and for the first time, really interacted with our extended family, approaching my grandmother and aunt for cuddles of their own accord and giggling away as they climbed on and off of the table. Everybody was enamored, and I felt so proud of them. We’ve never pushed them to be held by other people, we’ve never left them with anybody else, and I feel like it’s really paid off and they are so confident these days because everything is done on their terms. I know that all mums think that their own babies are the most precious and endearing and I know that I’m biased but my goodness, those little boys are charming. 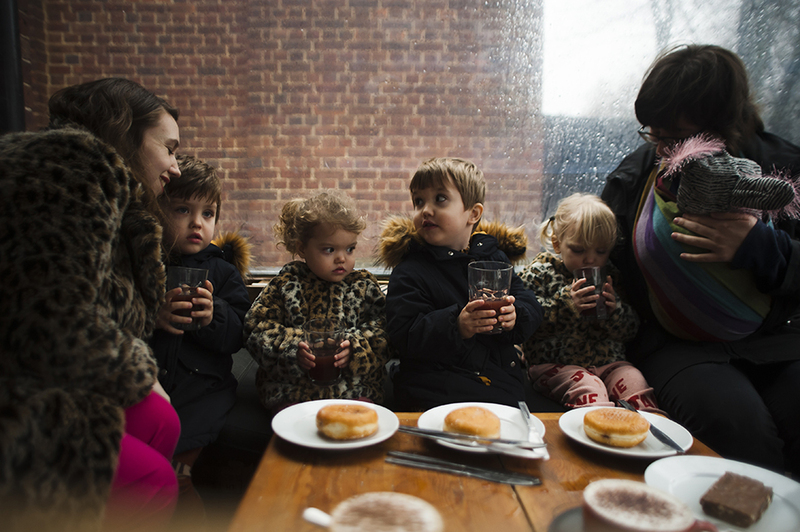 And they’re mine, which sometimes I can hardly believe. This month they have loved helping to unpack the shopping. My mother bought them wellie boots and they amused themselves for HOURS putting them on and taking them off, and then when I got new wellies they were adorably hilarious in putting my enormous (to them) shoes on and walking about in them. Kirsty says that Lysander gets very worried if he loses a shoe, although neither seem to have any qualms about yanking off their socks! They take Kirsty to the nappy bin after a change and are becoming more interested in messy play. 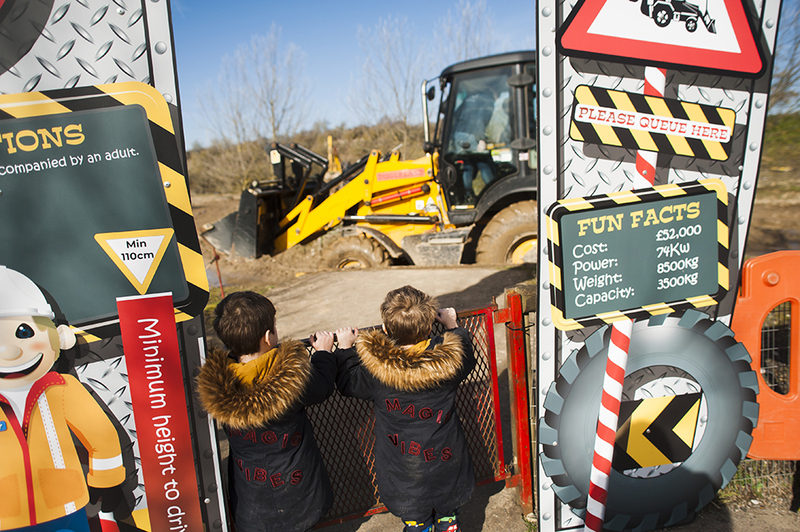 Lysander has his first ever back tooth through and three more on the way, and Balthazar has his next bottom tooth through and has learnt how to brush his teeth, and they will both mime tooth brushing when asked! Our littlest loves, our tiny girls, have just hit viability. They are so much more active than the boys ever were and I’ve loved feeling their acrobatics and being able to share them with Kirsty. For our Me & Mine pictures this month we took the twins back to the same location as our March 2015 photos were taken. 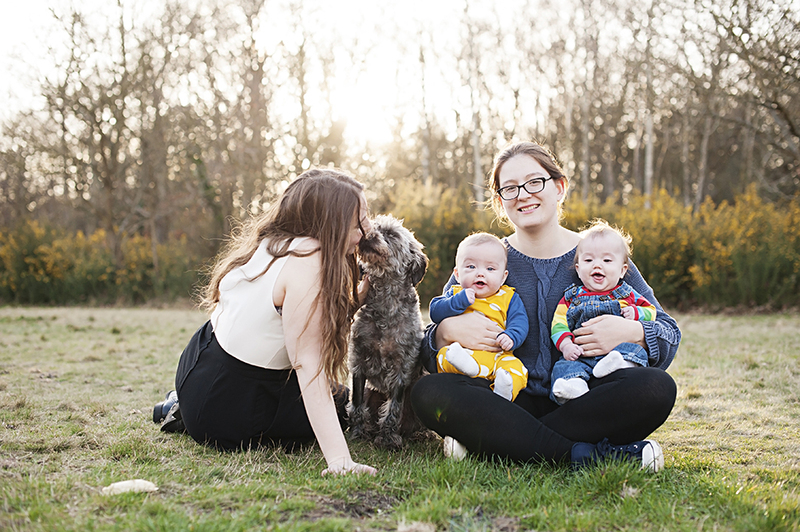 It was completely unintentional and as a matter of fact I only realised just now as I edited the pictures, but it brought a smile to my face and a lump to my throat to see how much our tiny people have grown over the course of twelve months. Look at them – look how small they were! Can you tell which was which? It’s incredible what a difference a year makes. I love that we have our Me & Mine photos to look back on and see how much we have grown and changed over the course of 365 days. So that is it for us! How are you? They have grown so much and they are real little people now! Lovely photos as always and they co-ordīnate so well!! It’s so lovely to have comparison shots. I love seeing the changes in our little man. Especially now he is growing at an incredible rate.